Does a light bulb going out in the ceiling elicit a sigh? Or a groan? Or I can't wait to change the light bulb? High ceilings and burned out light bulbs used to elicit dread at trying to change the light bulb, but the Stauber Best Bulb Changer is a true game changer. This little gadget will turn sighs and groans into the routine delight of changing light bulbs in ceilings, flood lights in the driveway or any unreachable light socket with a burned out bulb. Can You Change Me Now? Absolutely. I used the Stauber Best Bulb Changer to change a recessed light bulb 10 feet above the dining room table. The two recessed lights cannot be reached without a ladder and the dining room table cannot be moved so changing the light bulb is a major logistical problem. It usually takes two people, one ladder and gymnastics to change the light bulb. Usually when one of these lights go out the first decision is to ignore the situation. Ignoring and tolerating the situation works until inevitably the second light bulb goes out. The thought of dragging out a tall ladder or hopping on the dining room table makes changing the light bulb a most unwelcome task. No more! The Stauber Best Bulb Changer to the rescue. What I absolutely love about the Stauber Best Bulb Changer is the ability to safely change a light bulb in the ceiling without a ladder! Only one person is needed to change the light bulb and I changed two recessed lights in literally minutes which included assembling the light bulb changer and reading the directions. 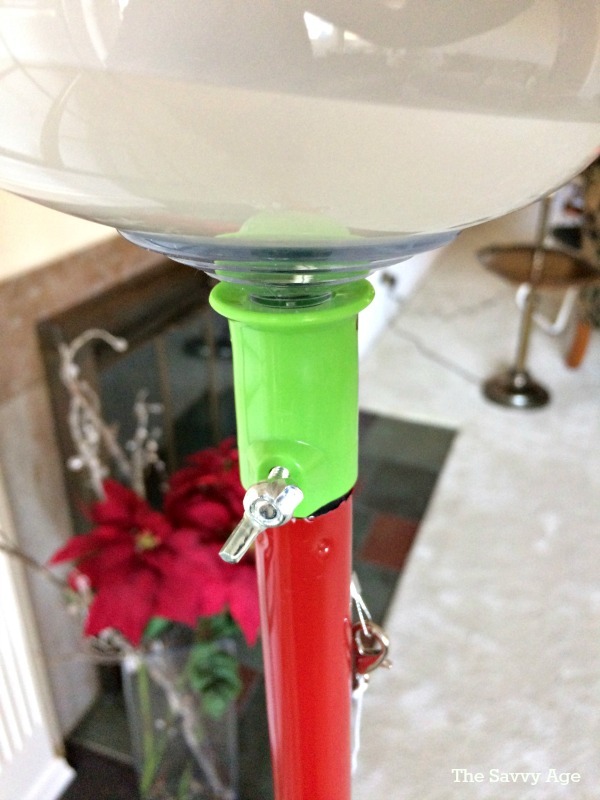 The Stauber Best Bulb Changer does not come with an extension pole. 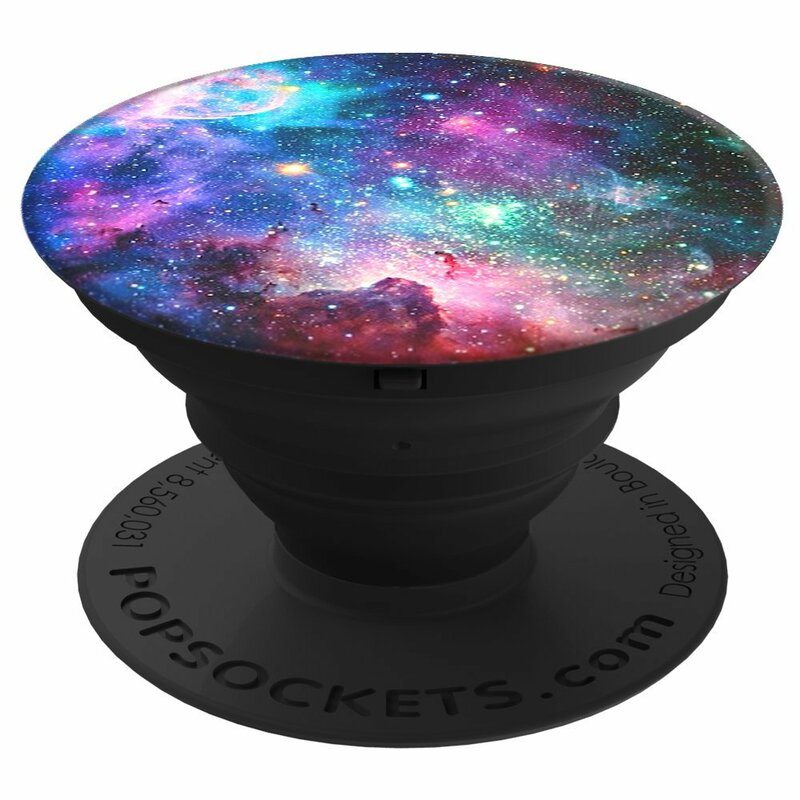 The pole can be bought separately if necessary. However, a broom or mop with a threaded end is all that is needed. I simply unscrewed and removed the bottom of a broom and was ready to attach the bulb changer. The first tip is to read the directions. 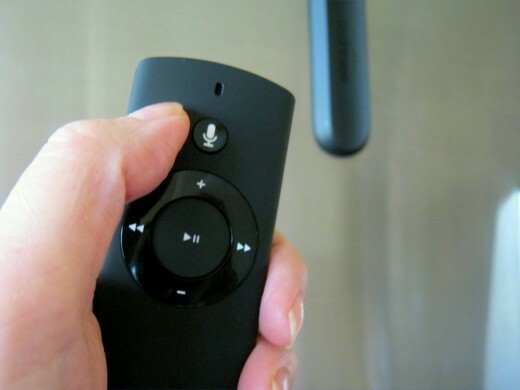 The second tip is to thoroughly read the directions. At first glance this little light bulb changer is deceiving and the thought expressed by many consumers is, "How can this little gadget work?" It does and it worked flawlessly. 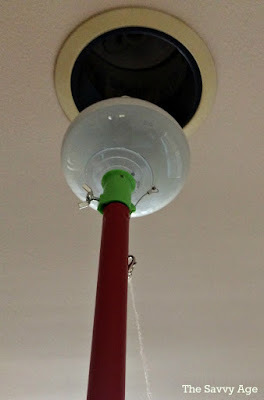 The little white cloth included is important to dust off the dead light bulb so the the suction cup can work properly. 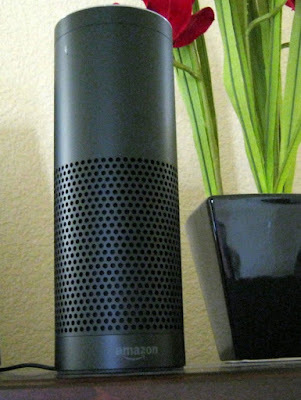 The little white string is also deceiving and many customers wonder, "What the heck is that?" The string is used to disengage the light bulb from the suction cup once the light bulb is removed. This is where reading and following the directions is crucial (Raise your hand if you can't wait to use a new product and ignore the directions!) Do not ignore the white string! 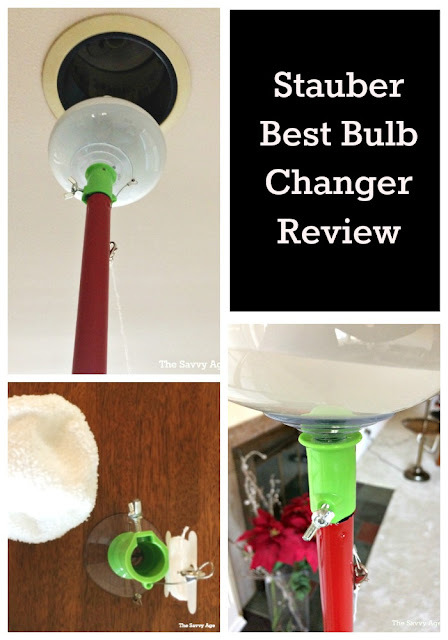 I highly recommend the Stauber Best Bulb Changer. Prior to purchasing I researched light bulb changing gadgets and read many reviews of the top rated light bulb changers; I am most pleased I purchased the Stauber. In my opinion, it's the Zyliss Potato Peeler. It's the best solution I've found for peeling celery -- the ultimate test of a peeler for me. I've pictured it next to some celery to be peeled for a soup I was making. I peeled it after I took this picture. Here's what led to my decision to buy it. 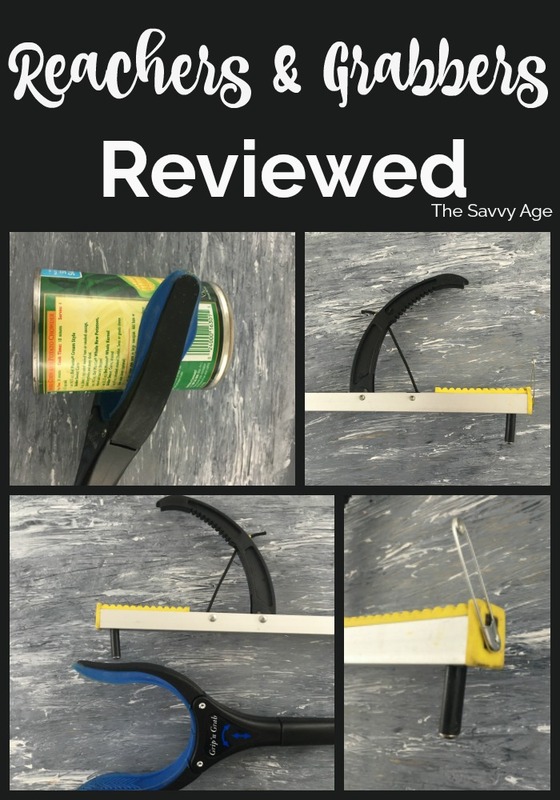 If you need an excellent peeler right now and don't need the review, take the shortcut below. 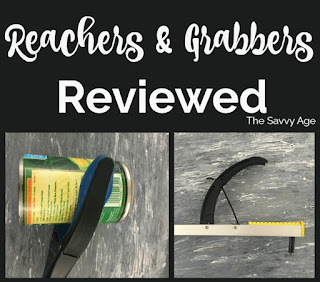 Go straight to the Zyliss Potato Peeler on Amazon and skip the rest of this review. Some of my most frustrating kitchen experiences have been while peeling vegetables -- especially celery. 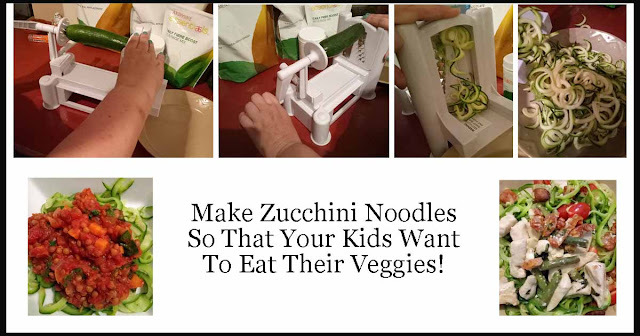 When I still lived with my parents, Mom often assigned the job of peeling the vegetables to me. I was the one who peeled the potatoes for the holiday mashed potatoes. I also got to peel the rutabagas to cook, and the carrots and celery for the hors d'oeuvres tray before dinner. It was a job I hated. Mom's peeler was the best to be found for the job in the 1950's. 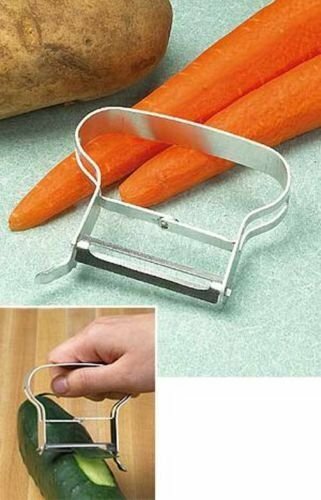 It looked a lot like this Miracle Peeler. I think it was a Miracle Peeler. It was much better than others I had used. Even so, peeling wasn't my favorite kitchen chore. The Miracle Peeler's handle was fairly easy to control, and I could cut bad spots out with the sharp curved attachment at the end. When I got married and bought my own peeler, I bought the Miracle Peeler. It was the best I could find 53 years ago. My mother-in-law was using an old stainless steel paring knife she brought with her from Europe. I could not find one like it online, though I did check eBay. This is what it looked like. It's upside down. There is a peeling blade on the other side of the depression in the blade. When Paula handed this to me to peel something, I didn't know what to do with it. I'd never seen anything like it. I didn't do a very good job. When we next visited my husband's parents, I brought Paula a Miracle Peeler like mine so I could at least function if she asked me to peel something. Over the years my original Miracle Peeler stopped working as well. I decided to get a new one. The replacement I bought looked like the old one but didn't seem to be made as well. I picked it up at a grocery store and didn't pay too much attention to the brand name. Perhaps it was a cheaper knock-off. In any case, it didn't work very well -- especially on celery. If the celery was the least bit limp, it was almost impossible to peel. Not only that, the new one did not seem to fit my hand as well, and it hurt to use it. I decided to try to find a better one. 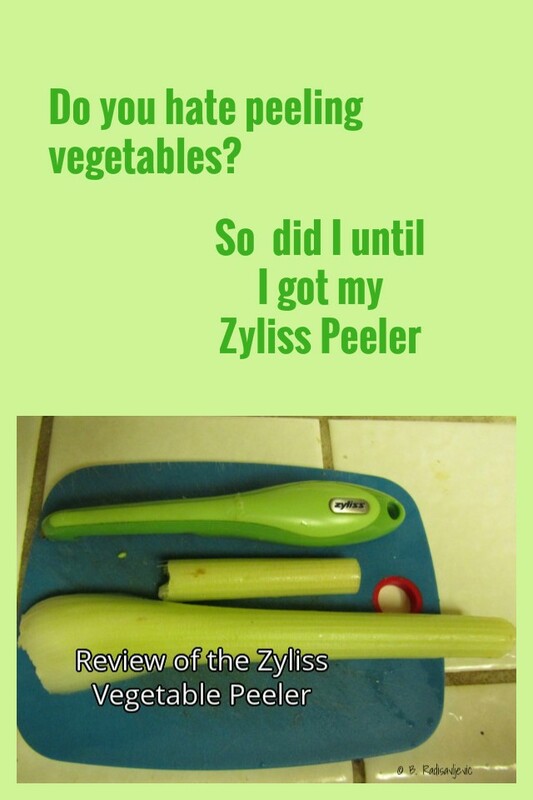 The Zyliss peeler works very well on celery and on the other veggies I peel with it. 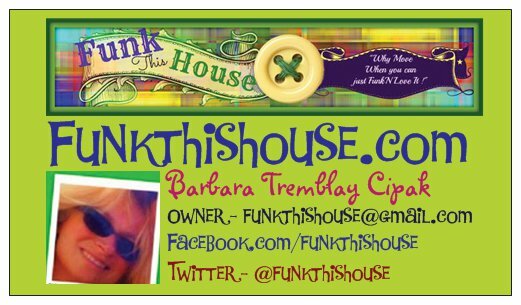 I have been using it now for about five years and it's the best I've ever used. I've even used it to strip brown spots off the back of romaine lettuce ribs to make them look nicer. The blade is very flexible and the celery strings don't catch in it as much as in other peelers I have used. If strings do linger long enough to interfere with peeling, I rinse the strings off the blade easily under the faucet. On other peelers, I've often had to use a brush. 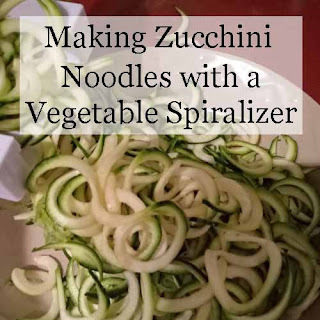 If I find a bad spot in the vegetable I'm peeling, I use the sharp cutting end of the Zyliss peeler to get it out easily. The Zyliss peeler handle is more comfortable in my hand than other peelers have been. 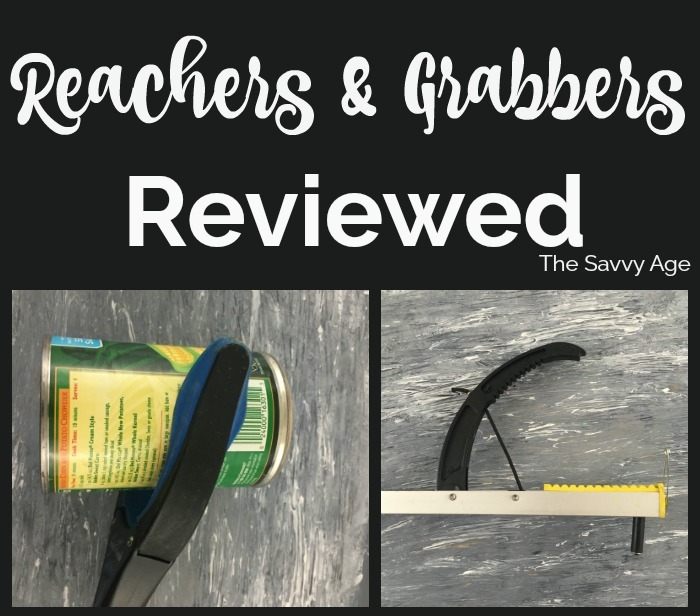 It's easy to grip and unlike the Miracle Peeler, my fingers don't have to bend to fit around a small thin metal handle that sometimes presses against my skin in a painful way. I also tried using the Zyliss to peel a stalk of celery with my left hand. 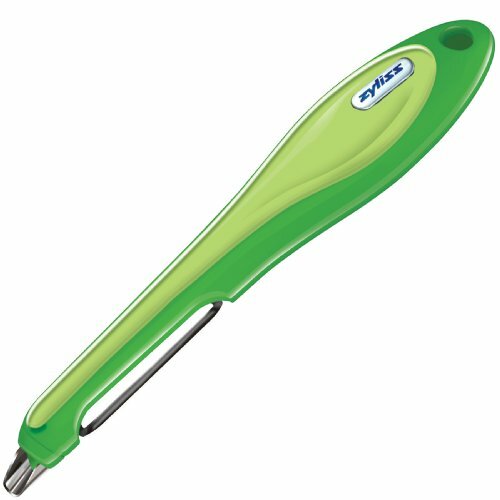 I proved to myself that left-handed people can also use the Zyliss Peeler, since the blade flips both ways. 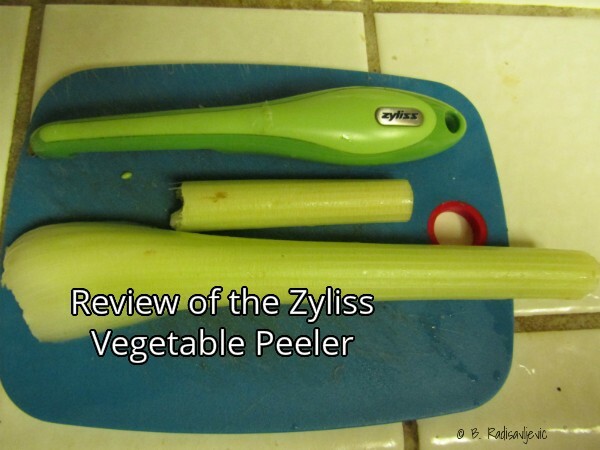 If you need to replace your vegetable peeler, I highly recommend the Zyliss Potato Peeler. I believe you will be very happy with it, as I have been.